1. 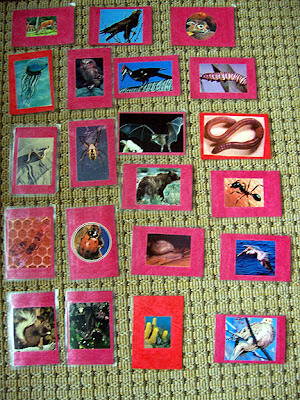 Farm Animal Story Cards in $ PDF from a Laughing Star Montessori blog post. 2. Montessori: Classification of the Animal Kingdom by The Learning Ark, download in $ PDF (Montessori life science materials). The files will include ready to print 4-part cards for: vertebrates and invertebrates, classification of vertebrates, and classification of invertebrates. She has also included 'Living and non-living' cards. 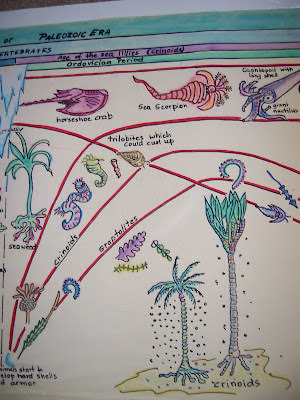 More information about these materials can be found on her blog at http://www.thelearningark.blogspot.com/. 4. 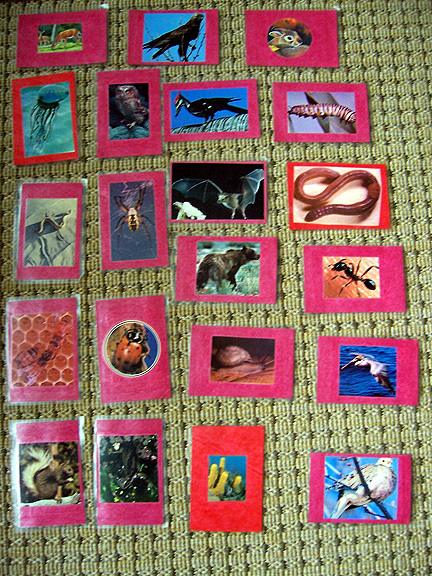 Black and white Montessori nomenclature card sets in PDF from Montessori Market Place, which include zoology, botany, geography, and meteorology cards (3-part cards, definition and picture cards, booklets, and wall chart). 5. Free PDF booklets for Time Line of Life study and the study of fossils (scroll down for the links) from Fossil-Facts-and-Finds.com. 6. Pre-made and more costly Montessori elementary zoology materials to purchase from Montessori Services. 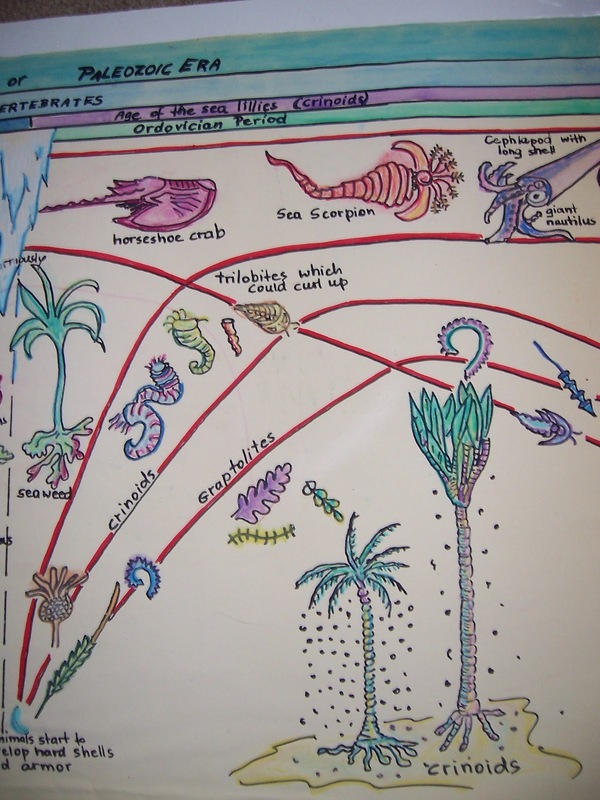 If you are looking for a Creationist viewpoint, read a review at EclecticHomeschool.org of Children of the Universe: Cosmic Education in the Montessori Elementary Classroom by Robin McDonald--she has a Creationist-friendly view. Want more Montessori elementary? Read my other 6 to 9 blog posts here and here. Check out my affordable online Montessori homeschool programs here and my recommendations for Montessori and homeschool books here!